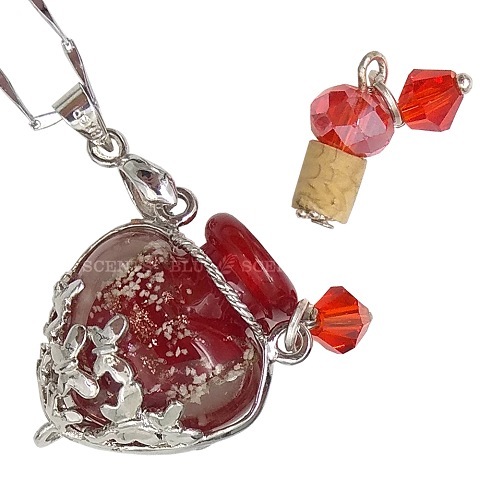 A Pretty Necklace with a Secret! Want to experience the benefits of aromatherapy while on the go? Wearing our hand-crafted aroma necklace allows you to subtly enjoy favourite oils or blends no matter where life takes you throughout the day, be it work or pleasure! It is not only smells great but looks special & elegant! 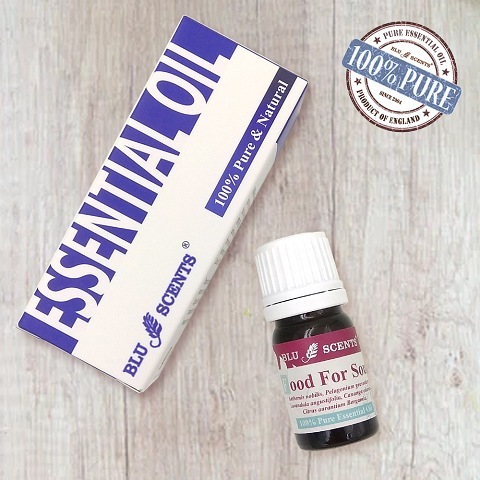 This set inclusive of Blu Scents therapeutic grade Food For Soul pure essential oil, it’s comforting & calming properties is very effective in helping to soothe and heal tired mind, body & spirit! 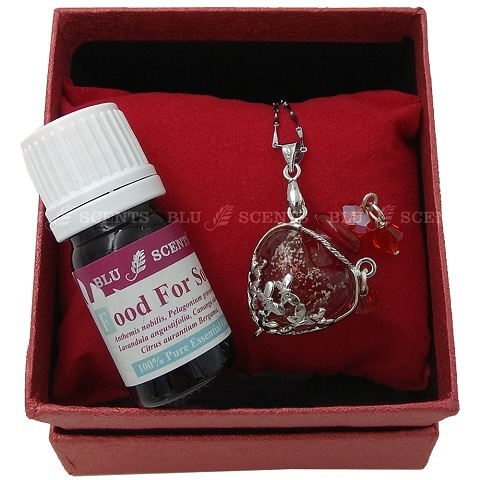 For a truly relaxing experience simply add a few drops of Blu Scents Food For Soul to the aroma necklace and let it work wonders on you. Nicely presented with a complimentary gift box, great for self-indulgence or gift giving. The design or colour of gift box and ribbon may vary depending on availability. 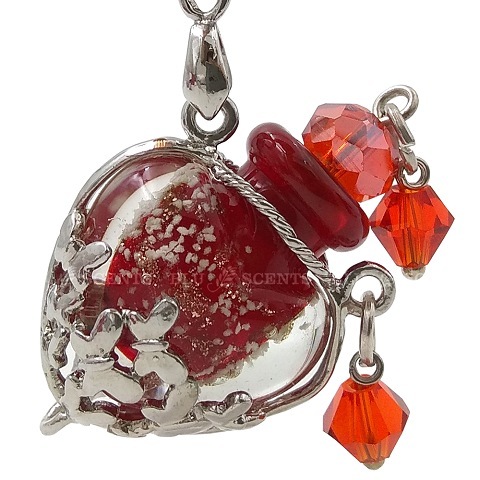 Rich and sweet flowery scents, with hints of fresh fruity smell. Open the cork and add a few drops of your favourite pure essential oil and enjoy. Simply refill whenever necessary.